Narita Sensei started his Yoshinkan Aikido under Andy Hobday sensei in 2006. 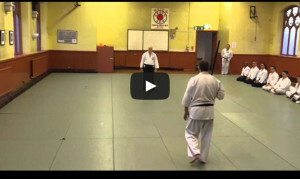 Although there was an initial hesitation to learn Japanese martial art in UK, with a great guidance and teaching from Andy Hobday sensei, his doubts quickly disappeared. Having previous martial art experience like Karate and Kendo, during his teen years, it didn’t take Narita sensei long to start taking Aikido seriously. He traveled extensively to train in Japan, Europe and Australia. He has trained in Yoshinkan Hombu dojo under Inoue hanshi, Chida shihan, Ando shihan, Jaque Payet shihan, Robert Mustard sensei, and many other Yoshinkan practitioners. But his main influence has come from Joe Thambu shihan from Aikido Shudokan in Australia. Narita sensei was tested to Shodan in 2009 under Joe Thambu shihan, and the following year, he decided to become his uchideshi for 5 months to further his learning. During this time, he participated in Aikido Shudokan’s 30th Anniversary demonstration, and won the Jiyuwaza competition. In 2011 he went again to Australia for a month and he was tested and awarded the 2nd dan in Aikido, and also attended the Aikido Shudokan’s 31st Anniversary demonstration as a “Guest Instructor”. In 2012, he was invited in a very auspicious celebreatory demonstration of “100 years of Aikido” in Malaysia, celebrating 60 years of Aikido for “Master Thamby Rajah, and 40 years of Aikido for Joe Thambu Shihan. He was an honerary guest instructor and performed a public demonstration at the event. In 2013, He returned to Australia again for the third time as dojosei and achieved the rank of 3rd Dan under the tutorlage of Joe Thambu Shihan. In 2015, Narita sensei attended a celebration of 60 years in aikido of Inoue Kyoichi Kancho (10th Dan Hanshi) in Japan, and participated in the anniversary demonstration as a guest instructor. Most recently in July 2016 he graded to 4th dan in Aikido under Joe Thambu Shihan again in Nottingham ahead of the 10 year anniversary of his dojo. 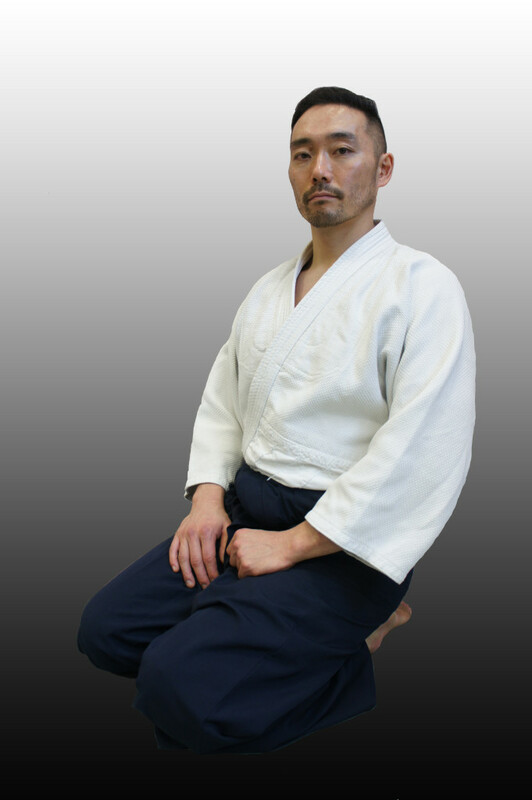 He is currently a full time student of Aikido and also the chief instructor of the club teaching most of the adult and junior classes. He strongly believes in the motto (Sho shin : Beginners Mind) of the club set by the founder Andy Hobday sensei, and strives to maintain these values.